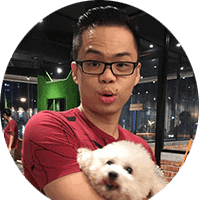 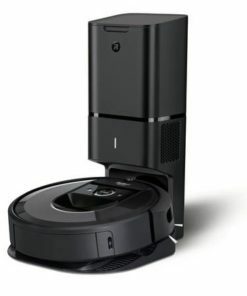 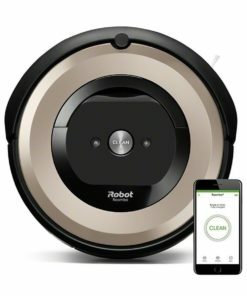 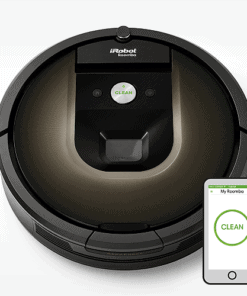 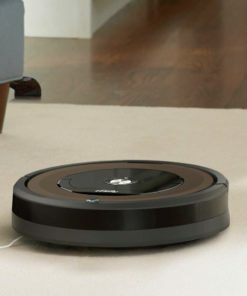 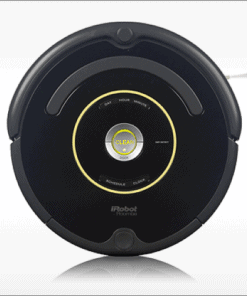 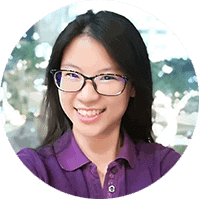 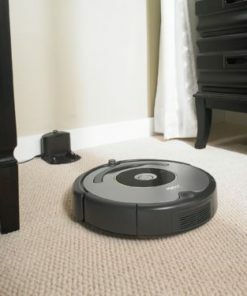 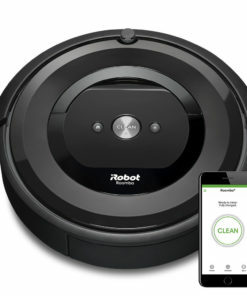 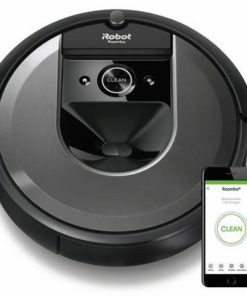 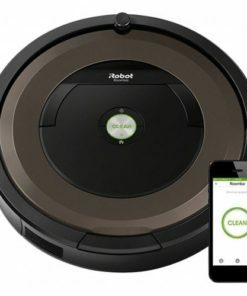 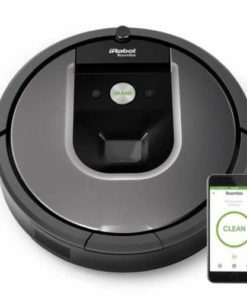 Latest iRobot Roomba models available in Malaysia. 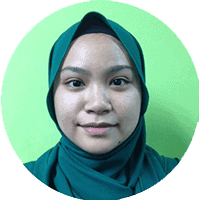 Our service centre is located at Kota Damansara, Petaling Jaya, Malaysia. 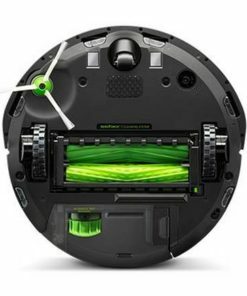 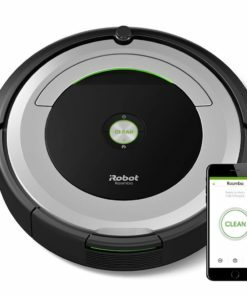 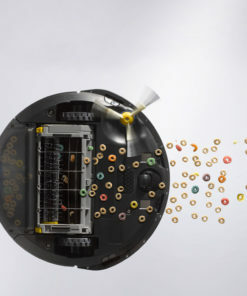 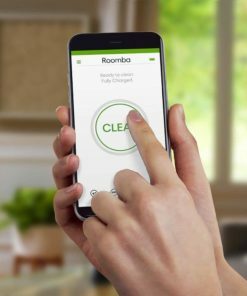 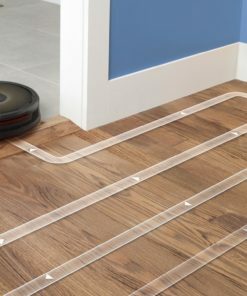 The Roomba® e6 robot vacuum features a premium 3-Stage Cleaning System that uses Dual Multi-Surface Rubber Brushes, Power-Lifting suction, and a high-efficiency filter to help thoroughly clean every day. 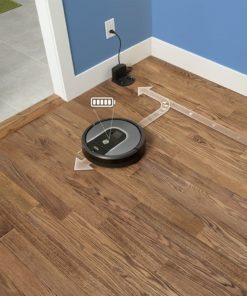 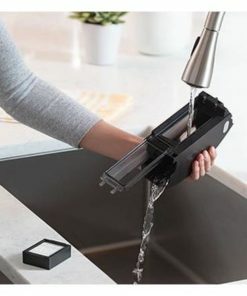 The Edge-Sweeping Brush concentrates on edges and corners as intelligent navigation and Dirt Detect™ technologies help the robot get around furniture and focus on areas that need it most.